Fishing trip could not have been better. Captain Chandler and First mate Brett were outstanding. Brett was very attentive to all 6 of us and extremely helpful to my grandson. We caught 8 different species of fish. One of the best trips we have been on and are looking forward to doing it again. Chandler and Brett were very professional,friendly,personable and helpful in all aspects of the trip. Trip was well worth the money. 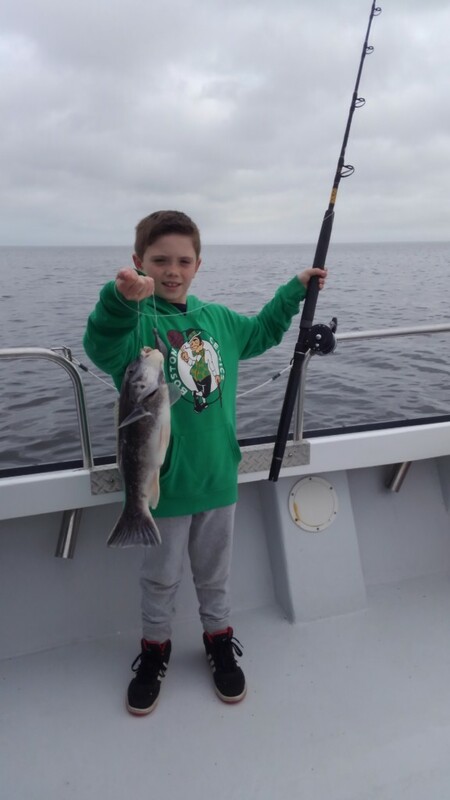 First rate fishing with Capt Hoggs! 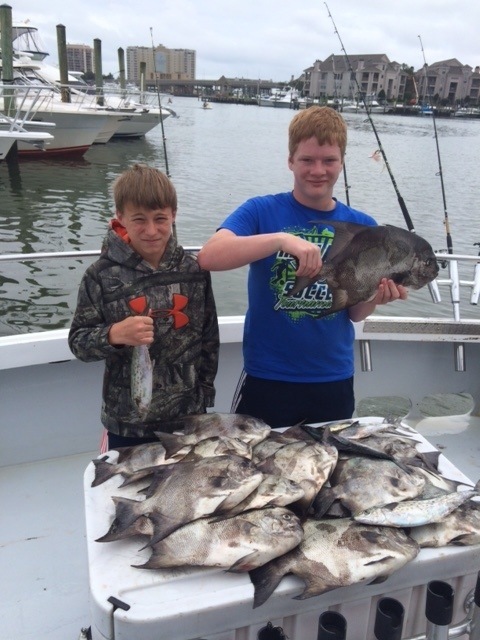 We had a great time, caught plenty of fish (Black Drum, Trout, Whiting, Spanish Mackerel and Bluefish. Brett was great on the deck all day keeping us going with never a line issue he couldn't resolve quickly. Everyone caught something and I brought home at least 5lbs of cleaned fish. Will go with this team again! Capt knows where the fish are! 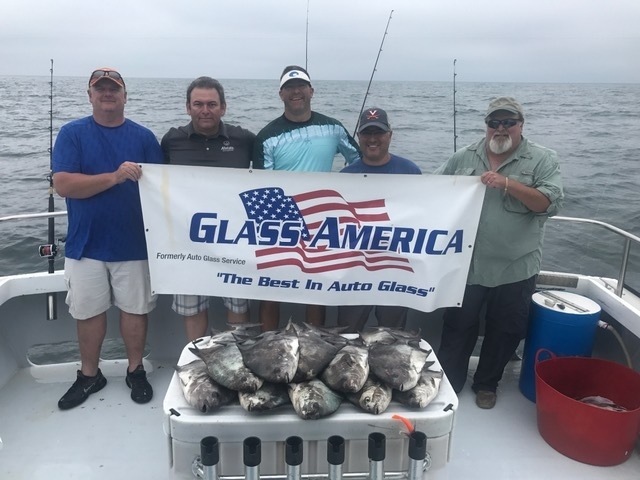 One of the great attractions that should not be missed while visiting Virginia Beach, VA is charter fishing on the Atlantic Ocean. 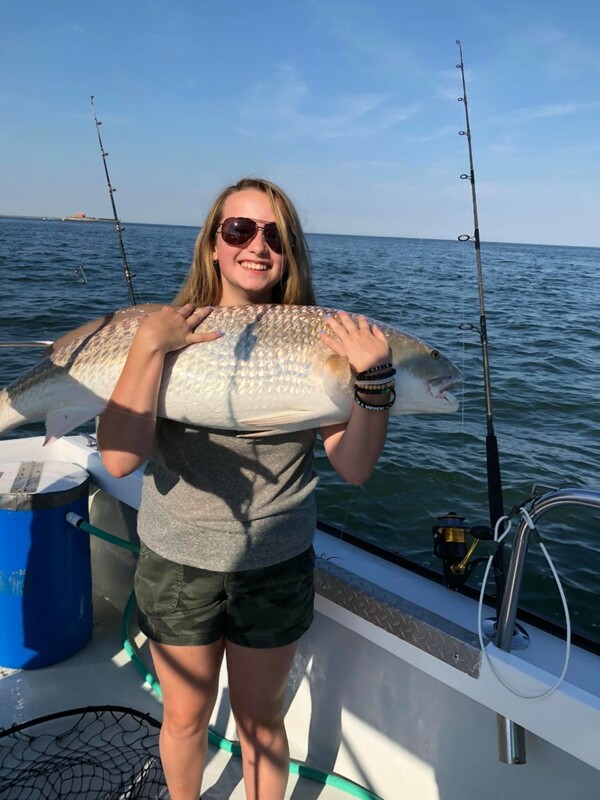 The close proximity to the mouth of the Chesapeake Bay adds to the variety of fish species caught and makes Virginia Beach fishing charters some of the best on the east coast. 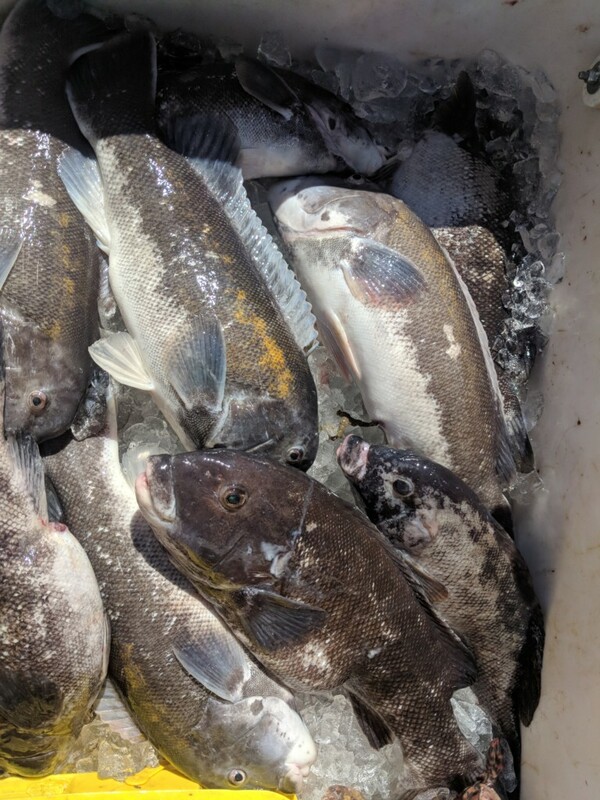 Captain Hogg’s Charter Service fishes out of Va Beach four months of the year then we follow the fish and move to Hampton, VA which is a short 15 mile run from Virginia Beach. 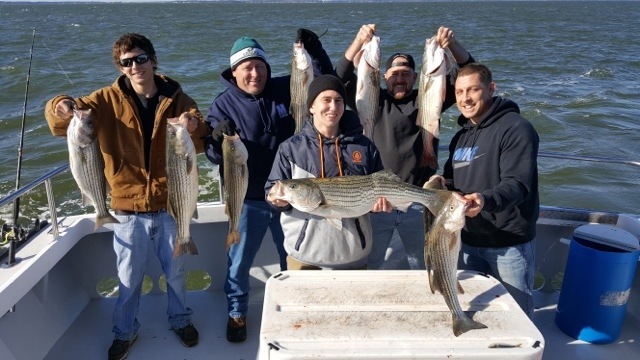 From this location in the mouth of the Chesapeake Bay, we can stay on top of the fish to give our charters the best chance at landing that catch of a lifetime. 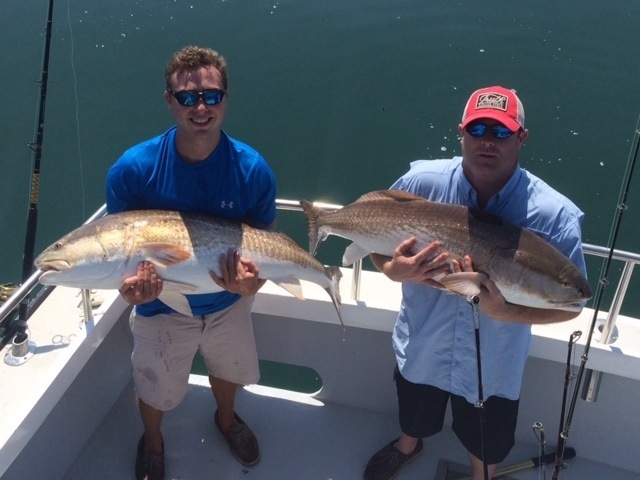 Virginia Beach charter fishing typically involves trolling, bait fishing and sight casting. Let our professional, courteous and fun-loving crew show you a day out on the water that will not soon be forgotten! 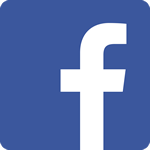 We have all the fishing licenses and equipment you will need, just bring food and drinks for your party. You and your party will be our exclusive guests, not crowded into a head boat with thirty other passengers. 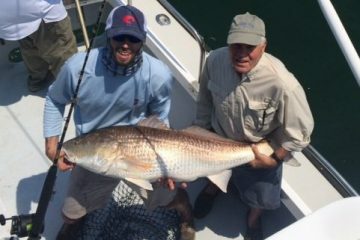 Virginia Beach is close to many great areas to fish! You’ll be comfortable in our Coast Guard certified 40′ charter boat. Bathroom included! 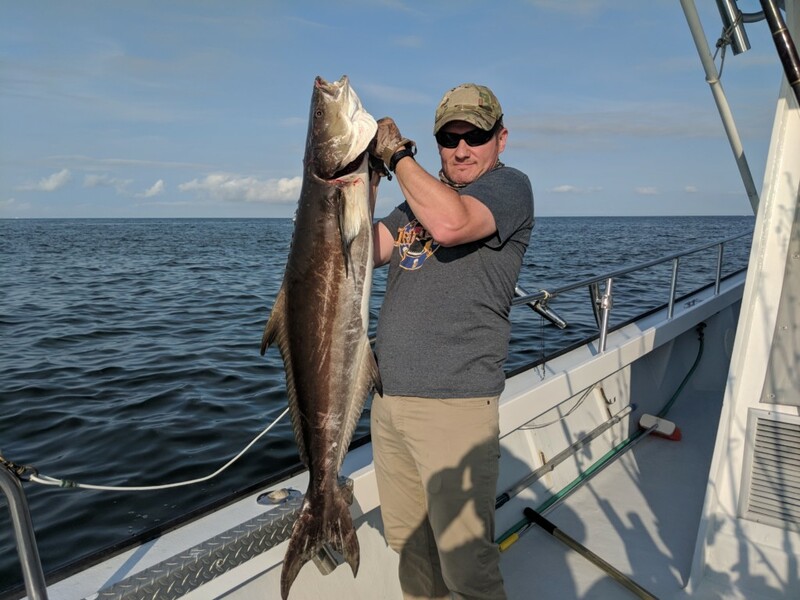 Cobia season is in and they are HUNGRY !!!!! 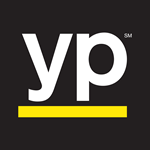 Give us a call we still have some dates available.